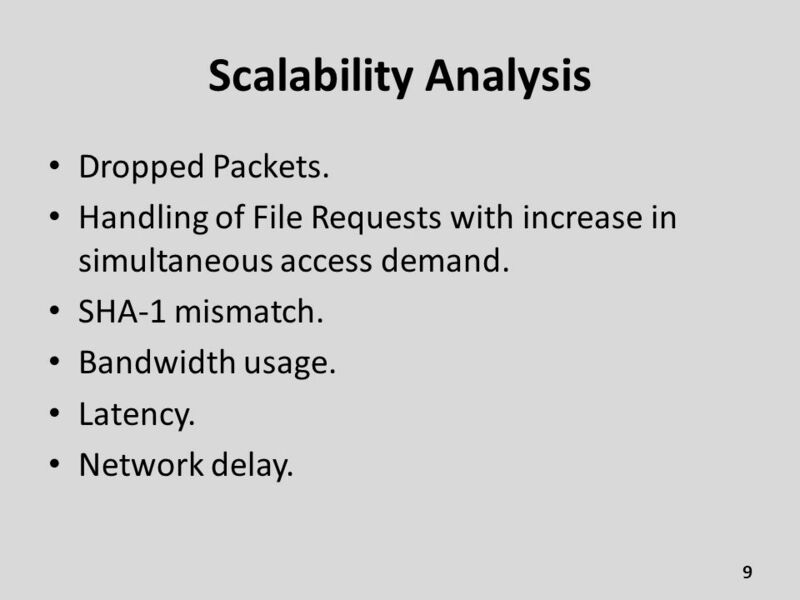 Evaluating scalability Peer-to-Peer File Sharing Networks of Sayantan Mitra Vibhor Goyal. 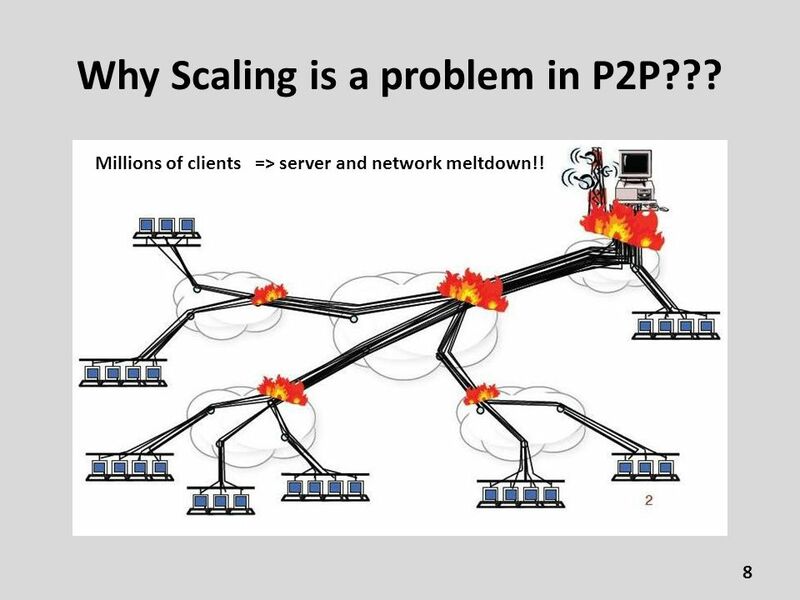 Download ppt "Evaluating scalability Peer-to-Peer File Sharing Networks of Sayantan Mitra Vibhor Goyal." 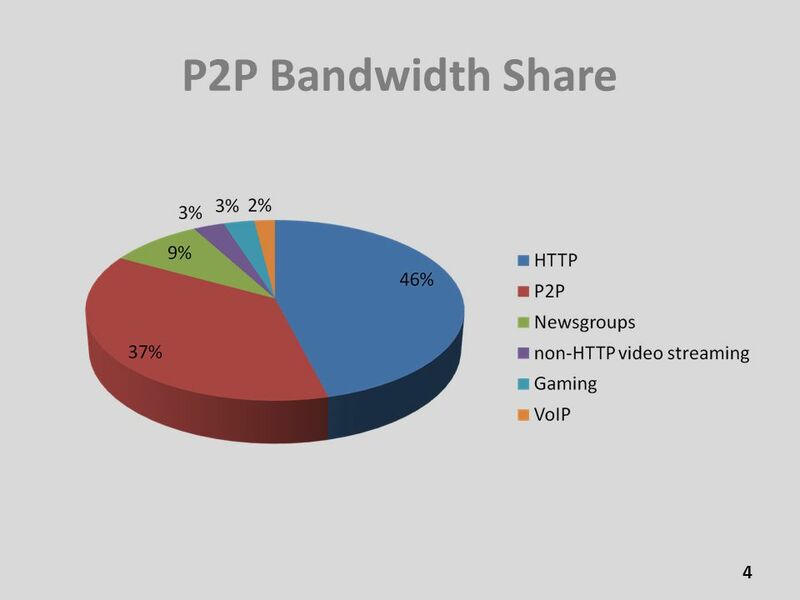 Performance Analysis of Peer-to-Peer File Transfer Network Sayantan Mitra Vibhor Goyal 1. 2/66 GET /index.html HTTP/1.0 HTTP/ OK... Clients Server. The BitTorrent Protocol. 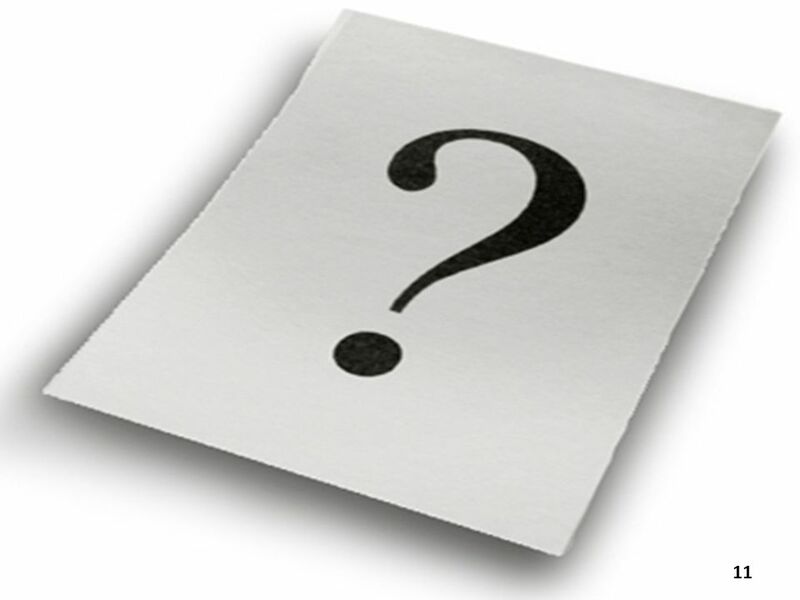 What is BitTorrent?  Efficient content distribution system using file swarming. Does not perform all the functions of a typical. Incentives Build Robustness in BitTorrent Bram Cohen. Clayton Sullivan PEER-TO-PEER NETWORKS. 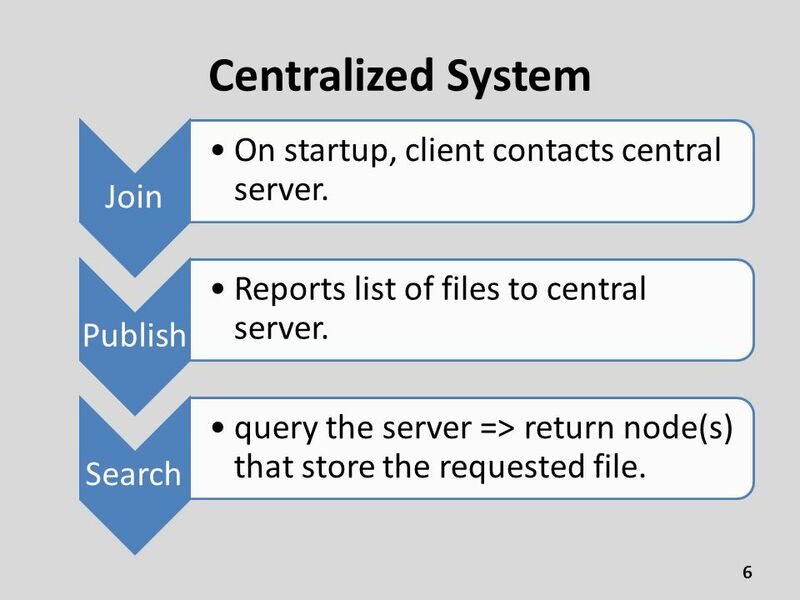 INTRODUCTION What is a Peer-To-Peer Network A Peer Application Overlay Network Network Architecture and System. 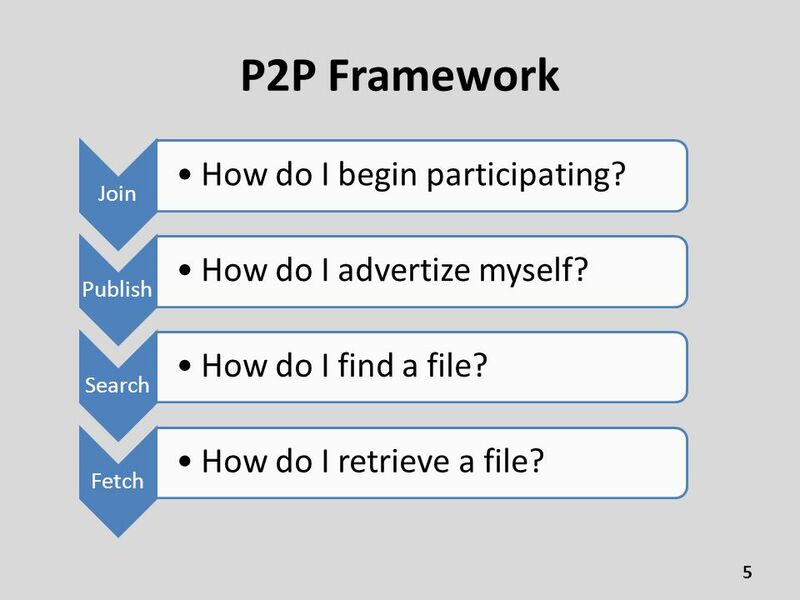 CHORD – peer to peer lookup protocol Shankar Karthik Vaithianathan & Aravind Sivaraman University of Central Florida. University of Cincinnati1 Towards A Content-Based Aggregation Network By Shagun Kakkar May 29, 2002. 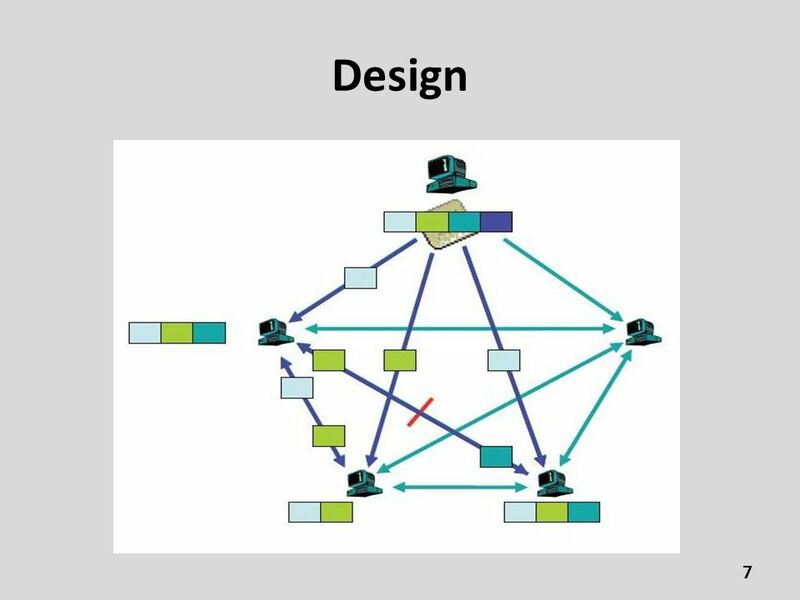 Evaluation of Ad hoc Routing Protocols under a Peer-to-Peer Application Authors: Leonardo Barbosa Isabela Siqueira Antonio A. Loureiro Federal University.